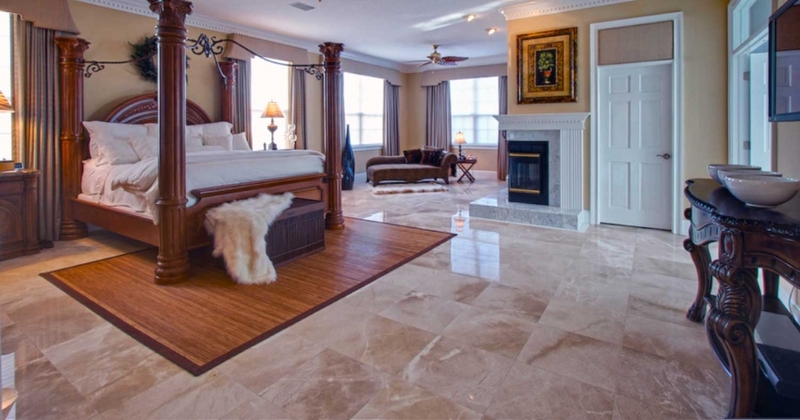 A marble floor lends an aura of opulence and style regardless of the type of house. 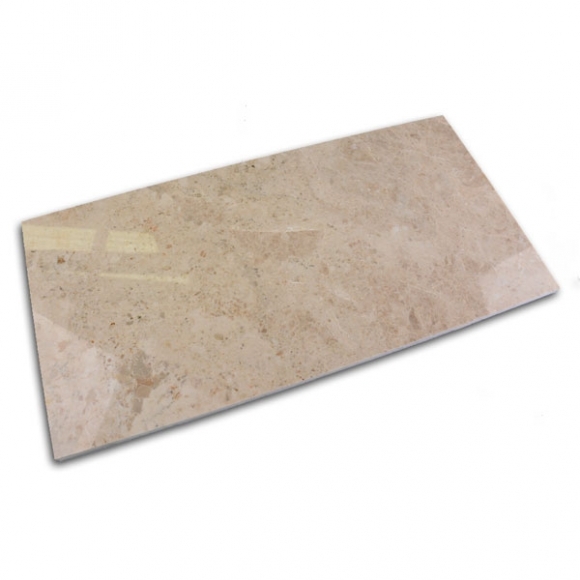 It is one of the most commonly used stone flooring materials for homes and commercial buildings. 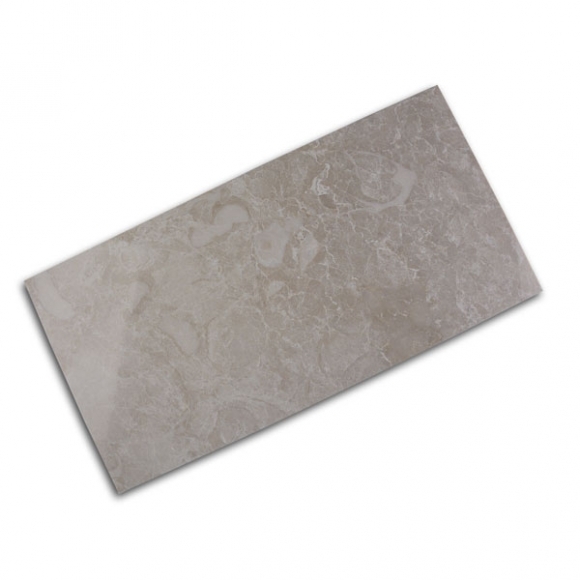 A marble tile is commonly used in a foyer, hallway, living room floor, bathroom floor, kitchen floor and even on the walls. 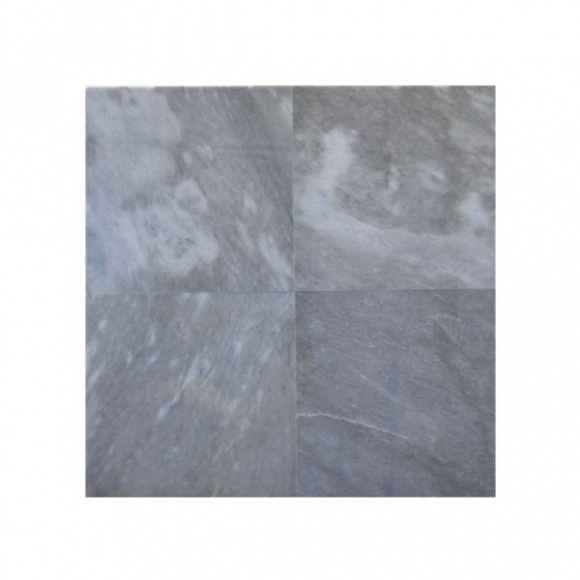 Professional marble tile installers recommend the use of neutral PH stone sealers depending on the amount of foot traffic the floor is going to be exposed to. 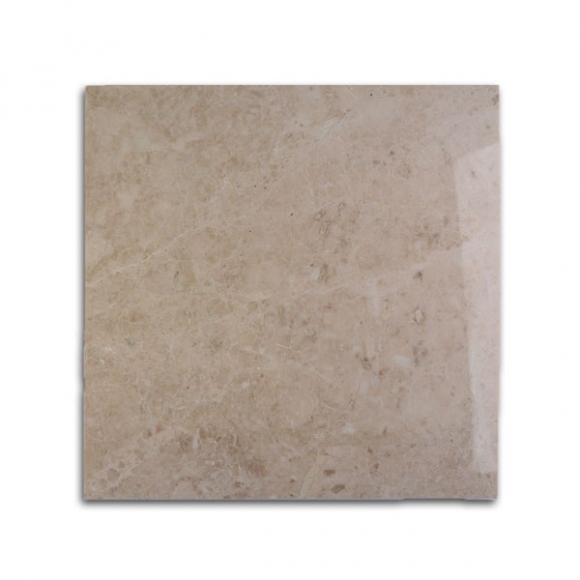 Traditional polish is used to give a smooth surface and high gloss shine to the stone tile. 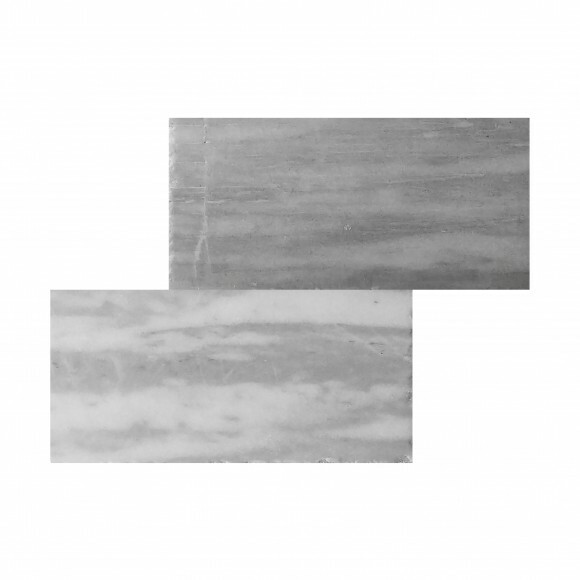 Normally, the edges are cut even. 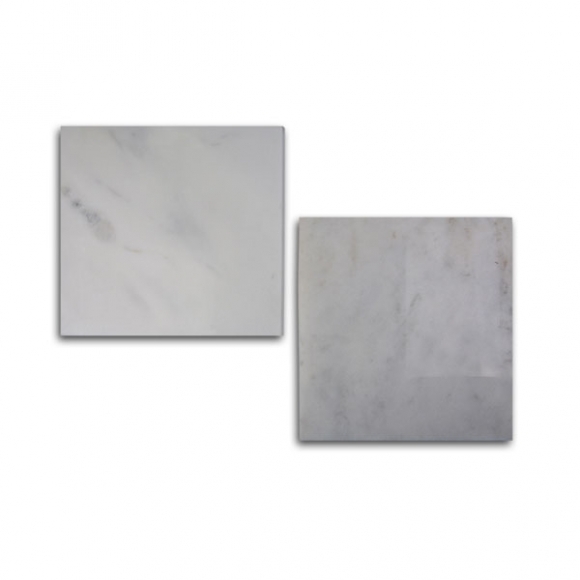 Depending on the requirement, they may even be beveled. 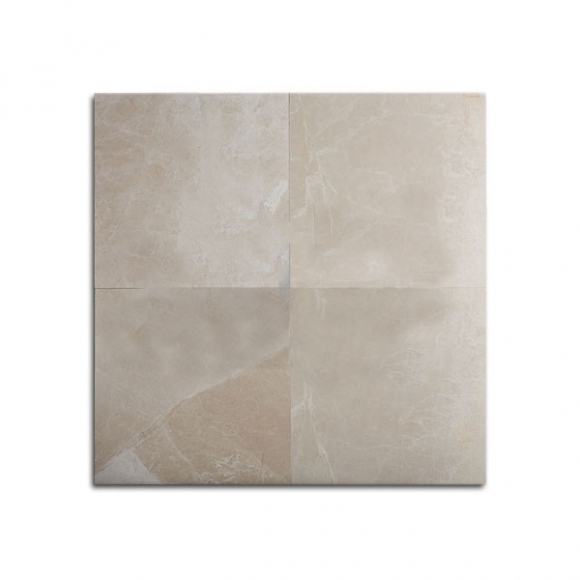 At Travertine Warehouse, our marble tiles have multiple finishes – polished, honed, brushed and tumbled. 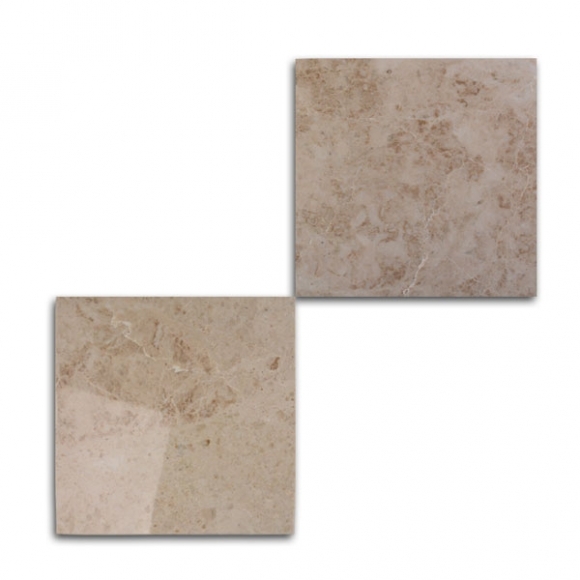 Their rich look easily distinguishes them from any other flooring tile. 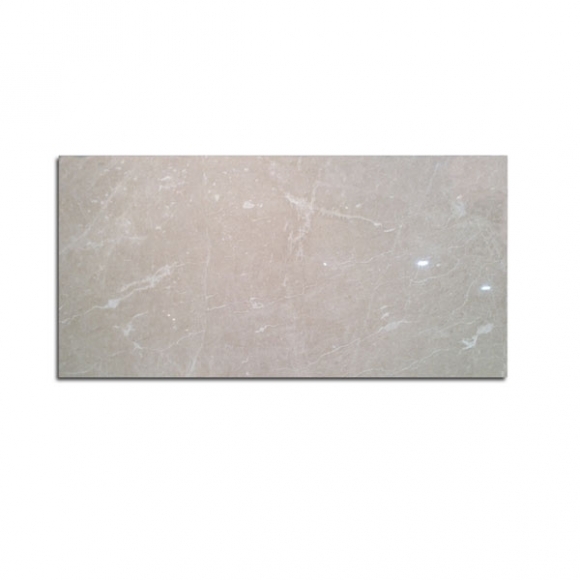 The marble colors range from gray to cream, with contrasting veins delivering a unique appearance. 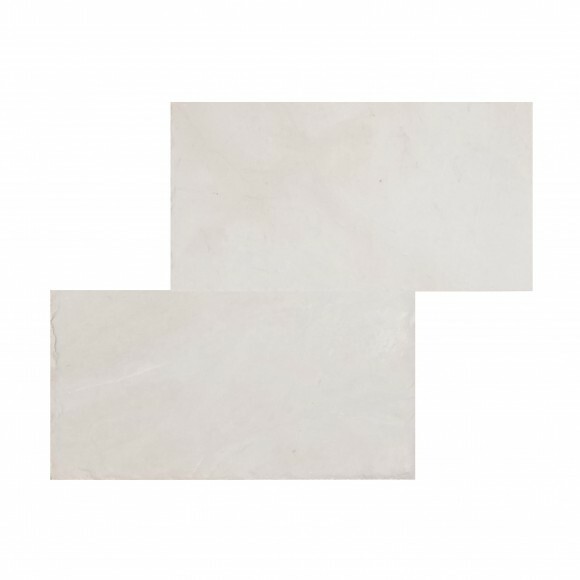 A marble floor tile from us is the perfect choice to add elegance to interior spaces and to provide endless design possibilities. 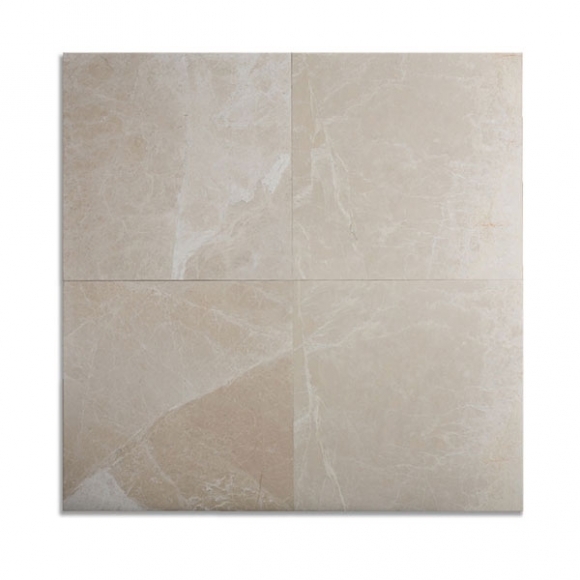 A marble tile floor is easy to clean, making such flooring a practical and attractive option for any room.